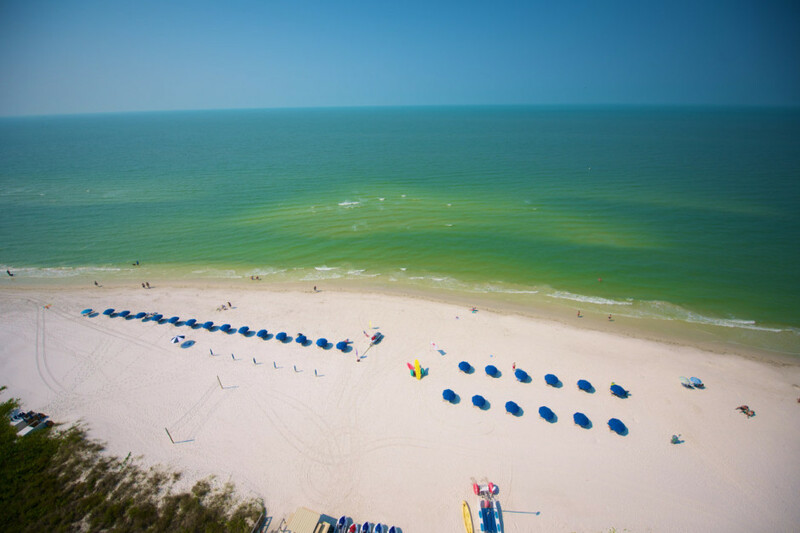 SOFT WHITE SAND, secluded beaches, incredible shelling, palm trees and sunshine — these may be the features most strongly associated with the region of Southwest Florida encompassing Greater Fort Myers and the many islands sitting just offshore. But there’s so much more: mangrove forests and aquatic preserves you can kayak through; a thriving arts scene that ranges from kitsch to cutting edge; epic fishing, cycling, and hiking opportunities; historical sites that tell a story of Southwest Florida you probably haven’t heard before. 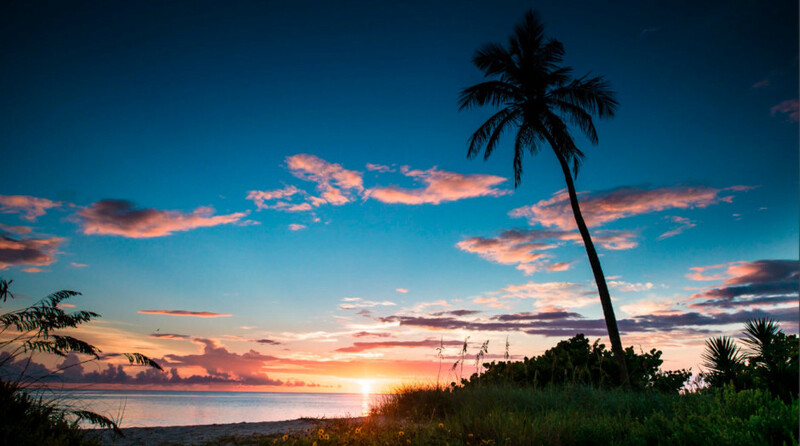 If the selection of images below doesn’t make you want to check out The Beaches of Fort Myers & Sanibel immediately, we don’t know what will. All images courtesy of The Beaches of Fort Myers & Sanibel. Life in this part of the world is best lived on the water. 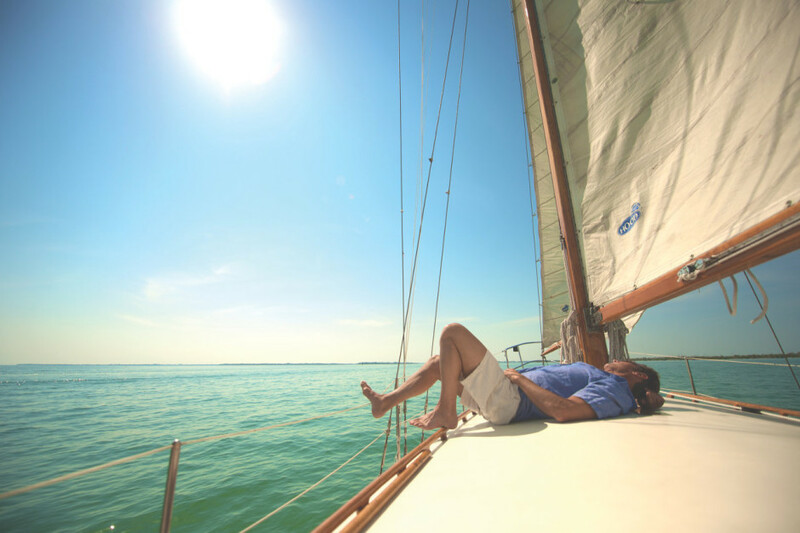 One great way to do that is to sail from island to island, right off the coast. 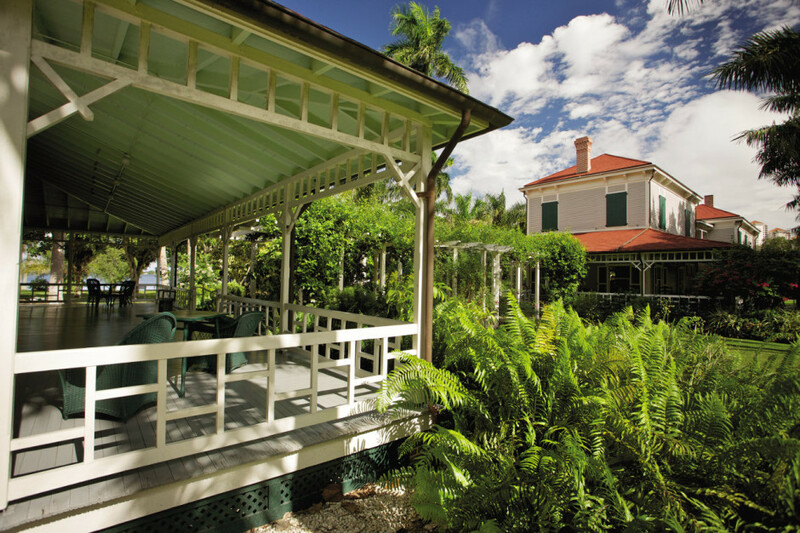 From population centers like Sanibel, Captiva, and Pine Island, to quieter spots like tiny Cabbage Key, there's a lot to explore. Don't limit yourself to the Gulf in Southwest Florida. The Great Calusa Blueway is a 190-mile water route that winds its way through the bays, rivers, and backwaters of the region. It's intended for canoes and kayaks, and will give you direct access to stunning natural areas. It isn't only humans who appreciate The Beaches of Fort Myers & Sanibel. 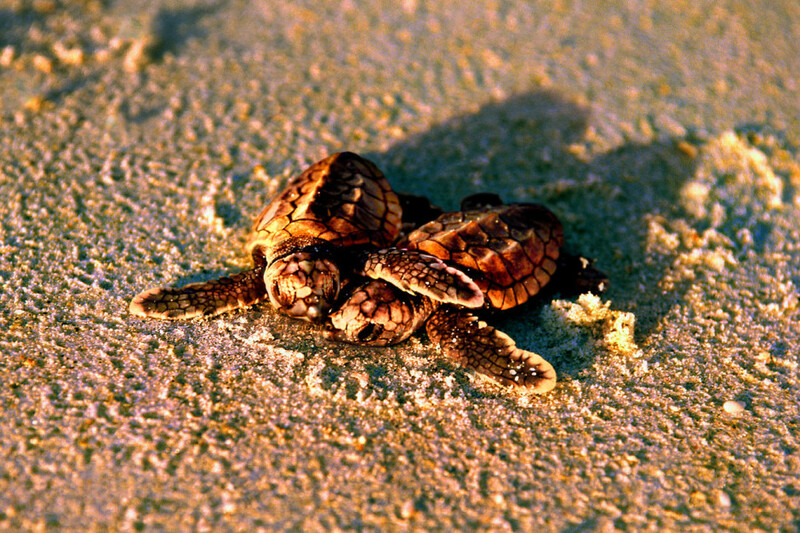 In the summer months, loggerhead sea turtles return here to lay their eggs, with the babies hatching towards the fall. This can be a magical sight to behold—just remember, never disturb a nest or interfere with the hatchlings on their way to the ocean. It isn't all sun and sand in Fort Myers. The visual and performing arts exhibits at the Sidney & Berne Davis Art Center are world class. Find it at 2301 First St, just steps from the Caloosahatchee River. 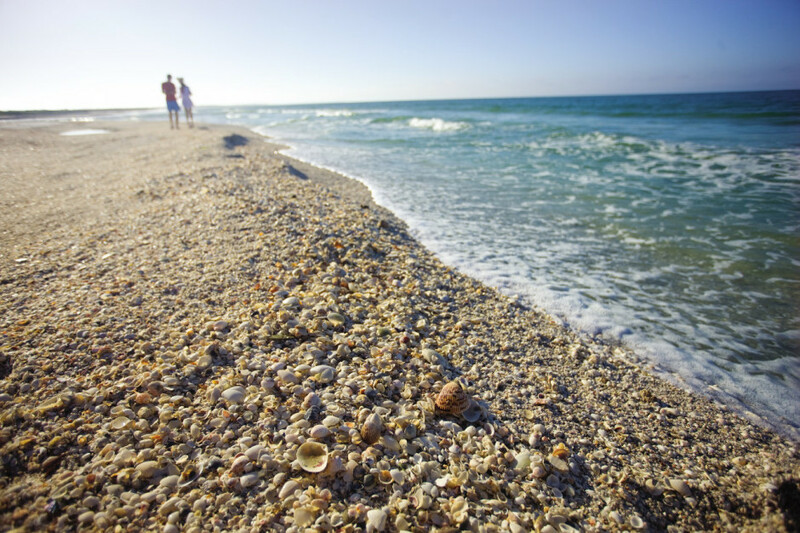 Sanibel Island has been ranked the #1 shelling beach in the country, and a quick stroll along the sand will show why. 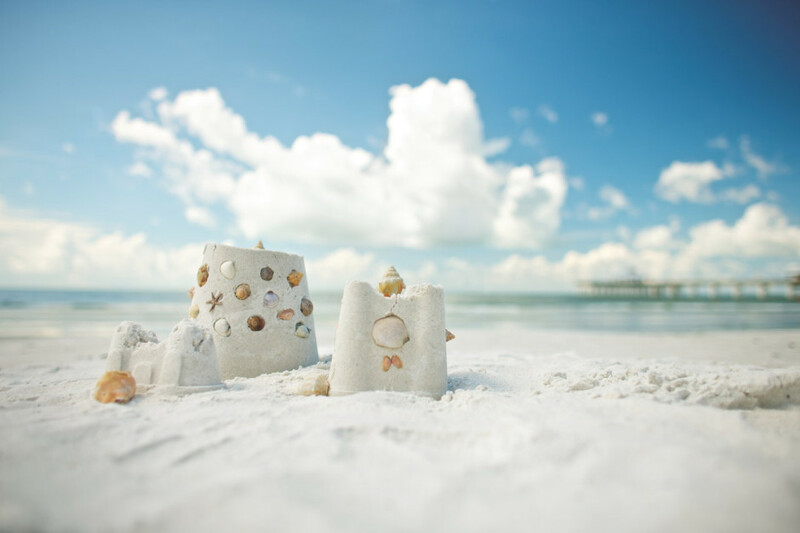 Plenty of people come for a visit specifically for this reason, stooping along the shore to make rare finds like “lion’s paw” and “banded tulip.” Sanibel is also home to the Bailey-Matthews National Shell Museum, the only museum in the US devoted to shells. Yep, there are manatees here. 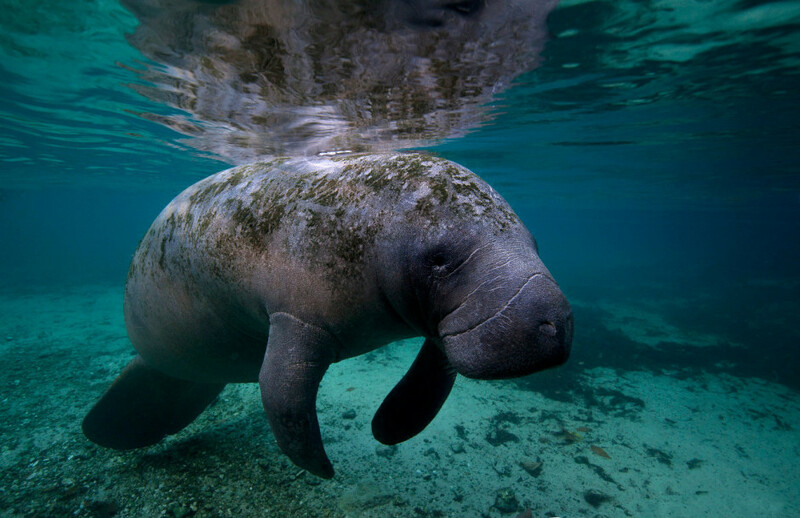 Among the many incredible species you're likely to spot in and around the waters of Fort Myers & Sanibel is the manatee. The appropriately named Manatee Park, just up-river from downtown, is a good place to start. Due to natural land barriers, Southwest Florida's Gulf waters are generally warm and mellow. This makes the beaches here ideal for young children, as you won't have to worry about powerful waves or riptides in most places. Traveling with your dog? 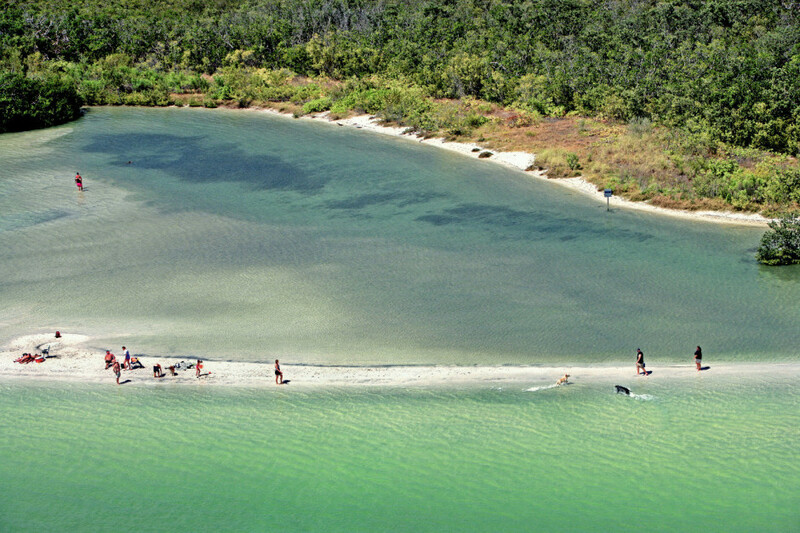 Check out Dog Beach, an awesome stretch of sand on Estero Bay, just south of Lovers Key State Park. There's a beach for everyone here. You don't have to stay in the city to find cool art. 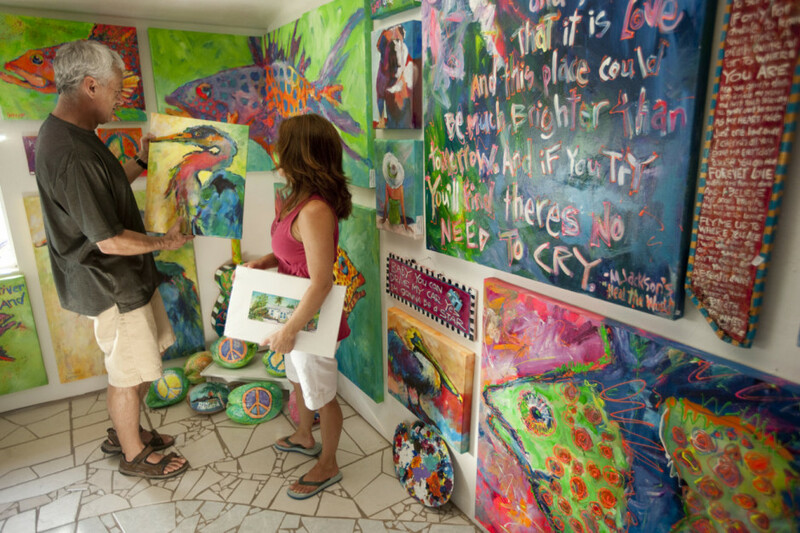 The community of Matlacha, between Pine Island and the mainland, is home to fewer than 1,000 people and much more than its fair share of quirky art galleries, boutiques, and restaurants. 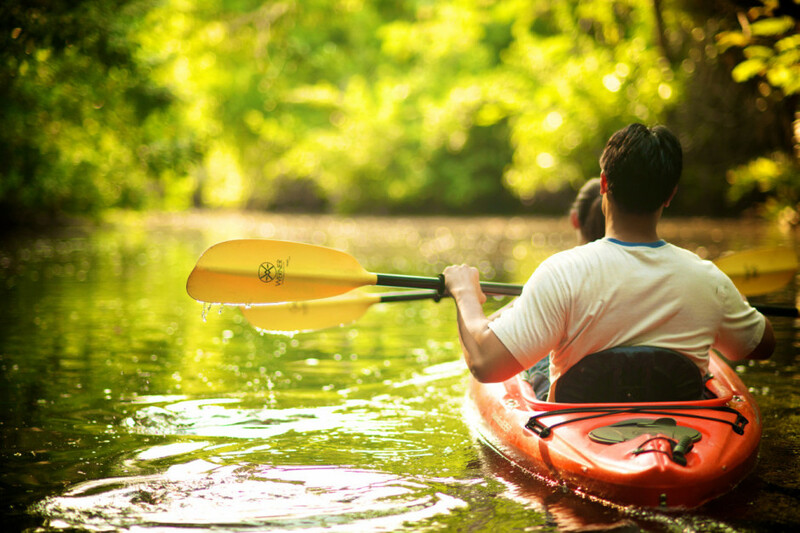 Parks along the north shore of the Caloosahatchee River feature biking and hiking trails, as well as opportunities to canoe and kayak. 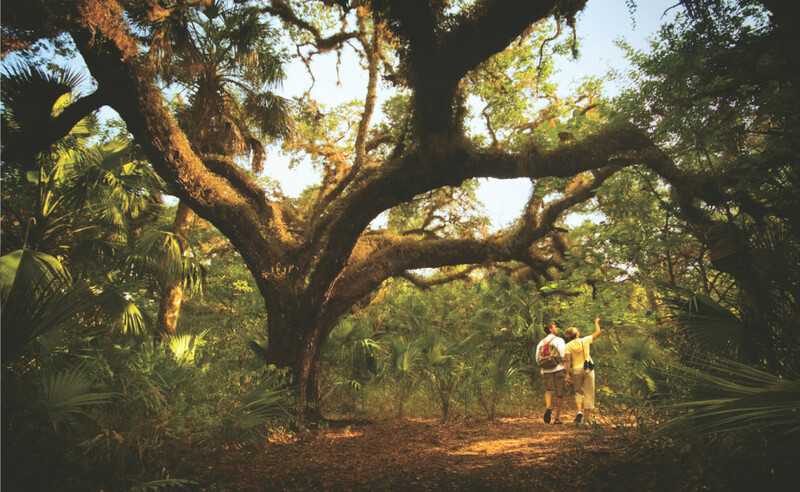 Try Caloosahatchee Creeks Preserve and Caloosahatchee Regional Park. With all that's going on in the area, sometimes a reminder is needed: The beaches here are phenomenal. From Fort Myers Beach to Sanibel and Captiva, Bonita, Lovers Key, and Big Hickory Island—there are 50+ miles of perfect sand. Find your favorite spot and post up. 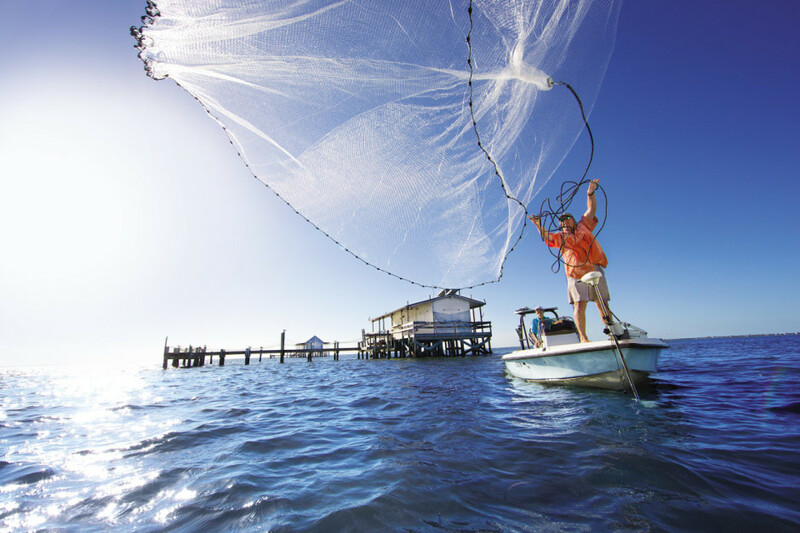 All year round, freshwater or saltwater, there's great fishing in and around The Beaches of Fort Myers & Sanibel. A plentiful list of operators can set you up with gear and guide for whatever you're after—a deep-sea outing in search of grouper, tarpon, and mackerel; fly fishing the inland rivers and ponds; or just hitting the area's many piers, jetties, and bridges. Not all wildlife in Southwest Florida is found under the water. 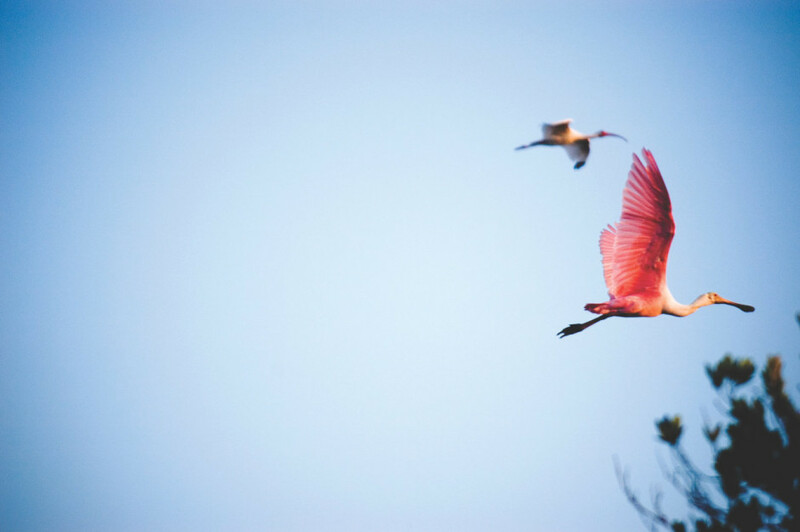 The large and colorful roseate spoonbill frequents the mangrove forests and rookery islands that surround Fort Myers & Sanibel. 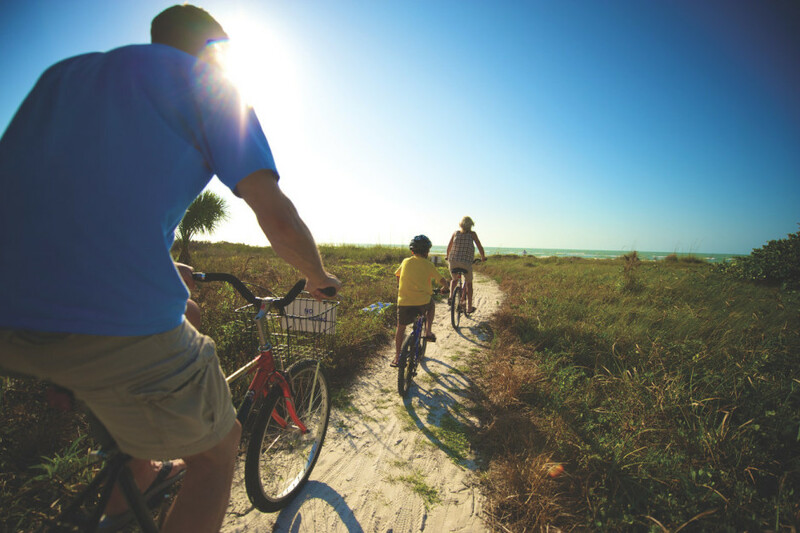 Few places are more bike friendly than Fort Myers Beach, Sanibel Island, and the other small communities that make up Greater Fort Myers. There are practically no inclines to speak of (save the odd bridge or two), and many parks and towns have dedicated cycling trails. It's an awesome way to explore the area. 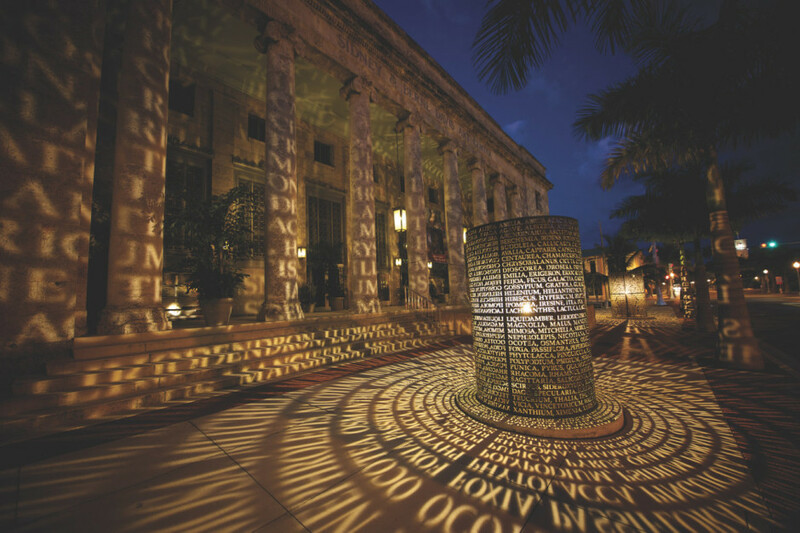 Iconic American inventors Thomas Edison and Henry Ford both happened to spend significant time in Fort Myers. Today, their estates, covering 20 acres near downtown, feature a museum and tranquil gardens right on the river. 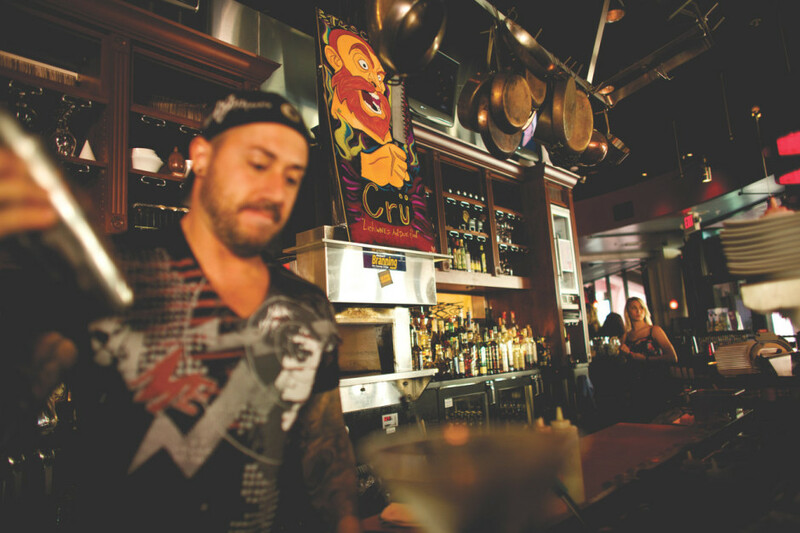 There are some happening spots to eat and drink in Fort Myers, both on the water and in town, from cabana simple to fine-dining chic. 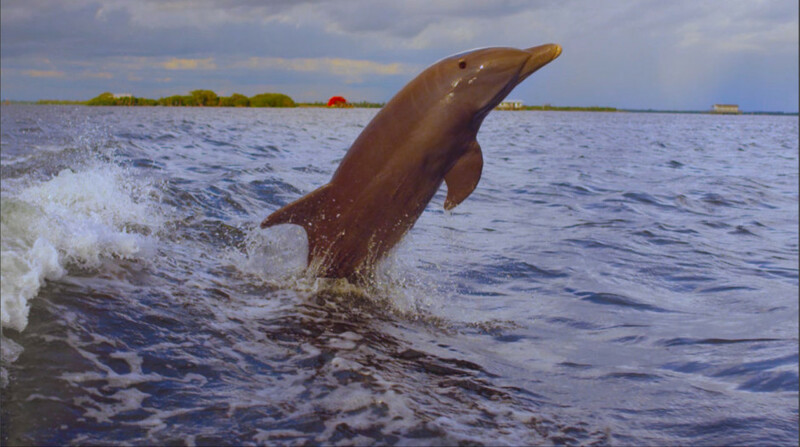 Book a dolphin cruise around Pine Island Sound and you may bring home a photo like this. 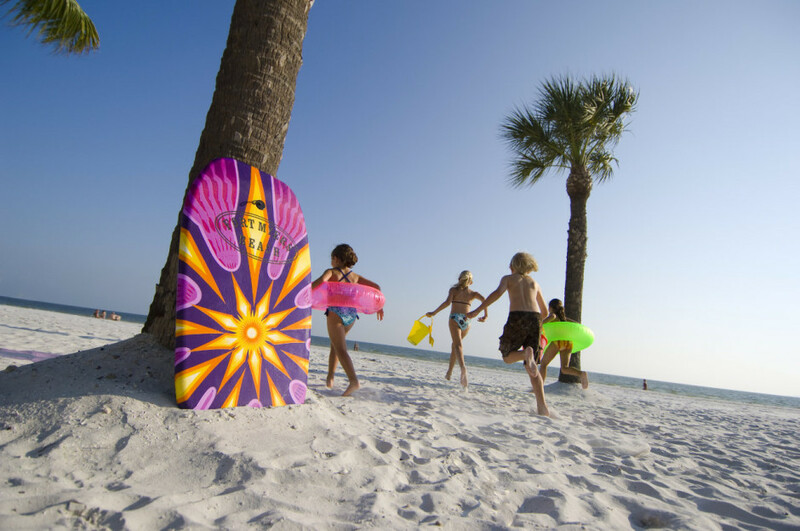 Colorful shells and bright white sand—must be The Beaches of Fort Myers & Sanibel. 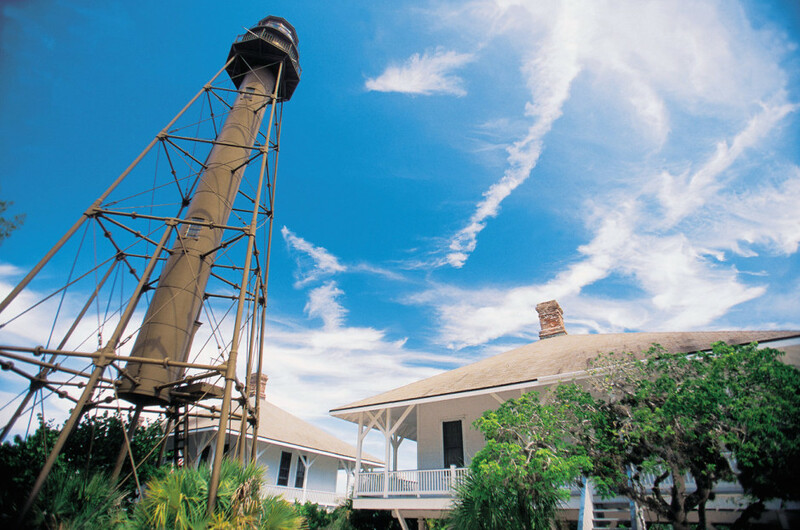 One of the earliest lighthouses erected in Florida, the Sanibel Island Lighthouse dates to 1884. It originally was used to identify the entrance to San Carlos Bay for ships returning from Cuba; today, it marks the gorgeous Sanibel Lighthouse Beach and serves as a backdrop for countless photos. Yep, life here is lived in, on, and around the water. 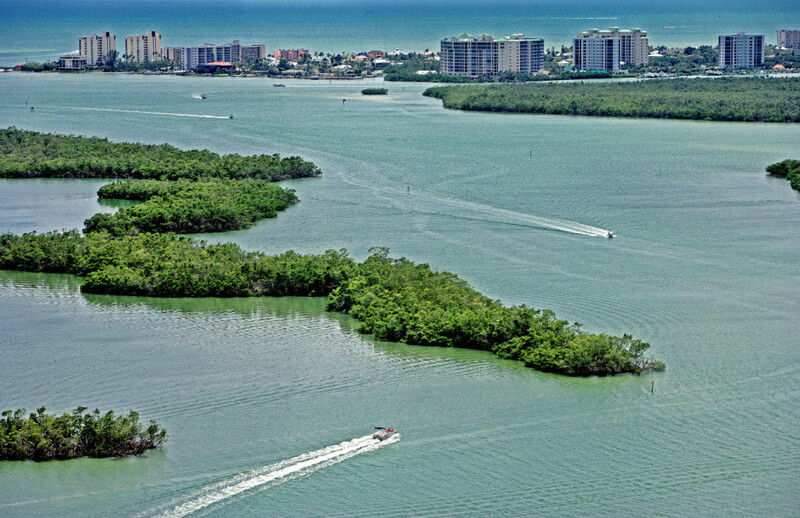 From the southern reaches of Estero Bay to the mouth of the Caloosahatchee and in and among all the islands big and small, it's hard to avoid getting on the water. And I'm not sure why you'd want to.